Spro Fat Iris 60- 6cm. Spro Fat Iris 80 - 8cm. 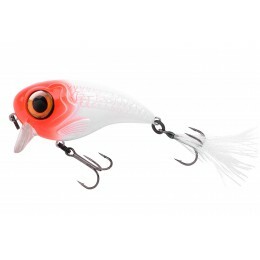 Spro Pike Fighter Jr. 80 - 8.0cm.